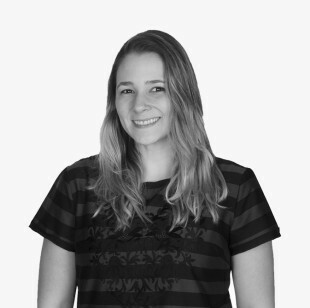 I am a Brazilian service designer, living in Istanbul and leading the Service Design Practice in ATÖLYE, a transdisciplinary innovation platform that offers consultancy in experience design projects. Methodologies, tools, study cases, project experiences, new ways of researching, synthesizing, ideating, prototyping and iterating. I am a firm believer in the power of continuously learning with every new encounter.